Why use a life coach? 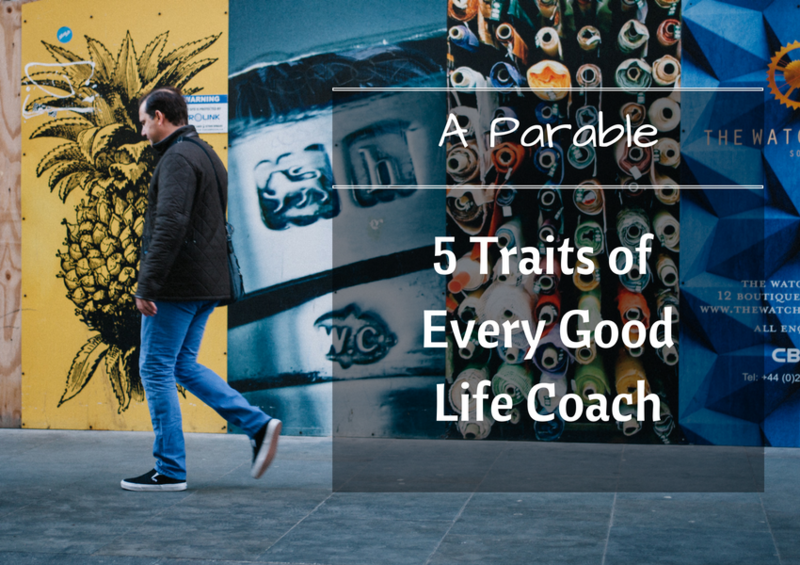 Four ways a life coach can help you win at life. Who doesn’t want to be a winner in the game of life? Unfortunately, winning isn’t easy, especially when you’re on your own. If you look behind the success of your favorite athletes, beloved artists, and most admired business professionals, you’ll find they all have something in common: Someone, at some time, helped them get where they are. Invariably, ambitious people who truly want to win have an experienced source of support working with them, bringing out the very best of all their talents, and putting them to use so they can perform to their full potential. This person, on whom they rely for their ultimate success, is a coach. Once upon a time, there was a very successful businessman named Jason. He had amassed an incredible fortune. He had all the worldly treasures that anyone would ever want. He had the picture-perfect family. He dressed impeccably, he traveled to far off lands, he shook hands with amazing individuals, but all the while he was miserable. He loathed his demanding schedule and somewhere along the way he had lost his passion for life. He admired others who had mastered their inner fire; who fanned the flames of possibilities in their lives. At this point in his career he had become a robot, a servant to the necessity of living rather than the joys of life. He was restless in these days of his life. Jason stuffed Patrick’s card into his pocket and continued walking down the street to his meeting. As he sat in his business meeting he was distracted by his most recent encounter. Who was this man who had randomly bumped into him on the street, but more importantly why was he thinking about him? He leaned into the curiosity he felt and chuckled. As you sit with Gandhi’s words, allow them to resonate within you. Allow them to echo off the walls of your current life and then invite them into the life that you have imagined for yourself. 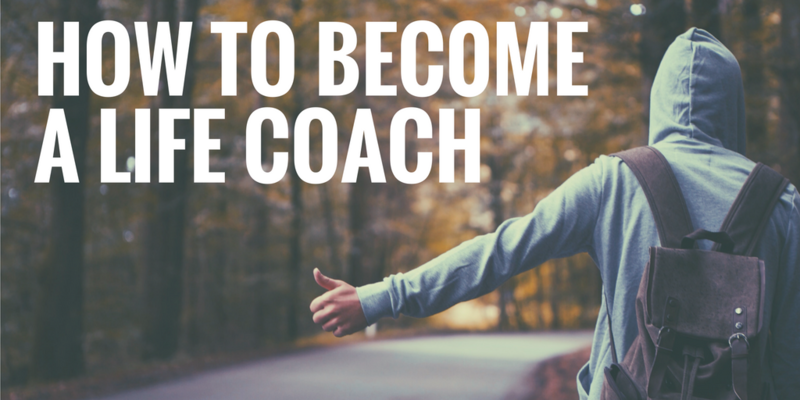 Perhaps you have been dreaming of becoming a life coach? 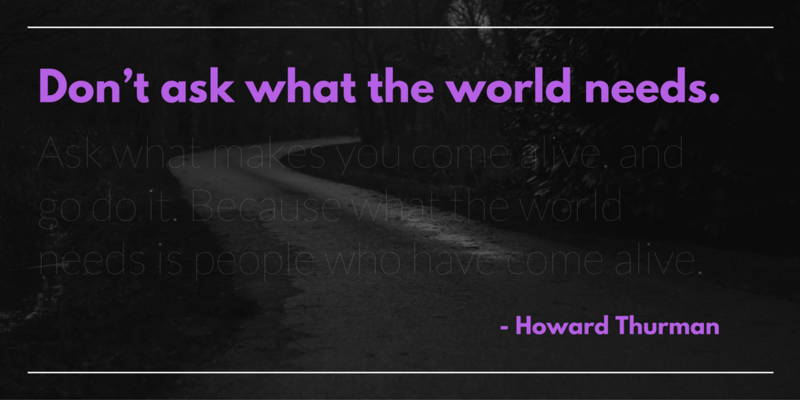 Where do you begin in this journey and what are the benefits for your life both personally and professionally? As you peer into this opportunity, perhaps embody the audacious nature of authoring your personal story? In this story you are the main character and key elements are in place to help your dreams unfold. 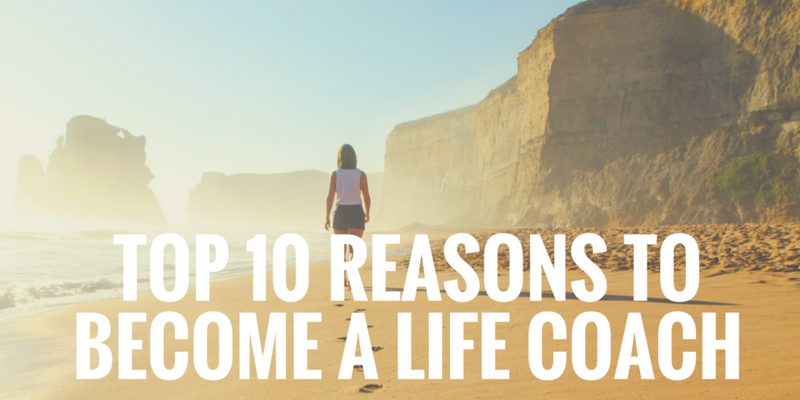 Let’s take a look at the Top 10 Reasons for Becoming a Life Coach. Get ready for your life to be animated in amazing ways. 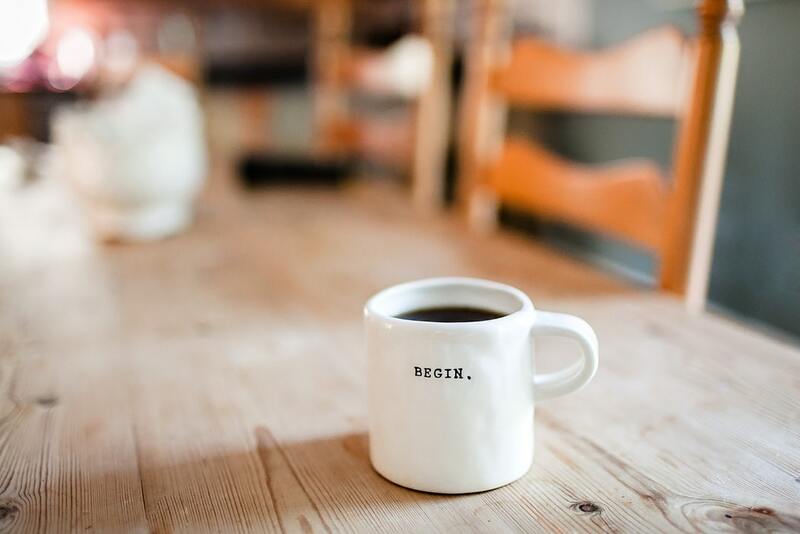 Any great individual, be they a storyteller, architect, doctor, professional, creative genius, author, teacher, or student of life all have one thing in common- they/we have continually created and recreated themselves. From the blueprints of self, we have transformed, sharpened skills, created exaction, blossomed from uncertainty, and grown from our sense of curiosity. 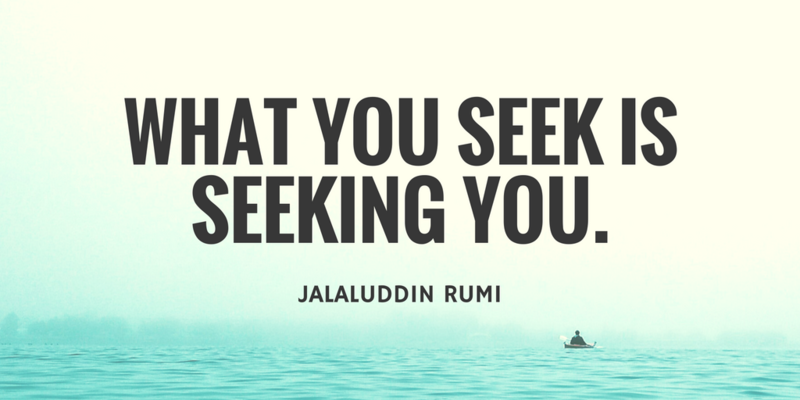 We all have within us the ability to create our most profoundly amazing life.